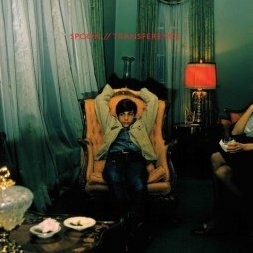 Spoon‘s new album, Transference, will be released on January 19, 2010 (moved up from its original release date of January 26, 2010) on Merge Records. The first single off of the new album, “Written In Reverse”, will be released digitally on December 1, followed by a seven-inch vinyl release on January 5, 2010 featuring the exclusive B-side “Mean Red Spider”, (which will not be available digitally). The Merge store will begin taking pre-orders for Transference and the “Written in Reverse” 7″ single on Tuesday, December 1st. If you can’t wait until tomorrow, you can stream “Written In Reverse” right now on the latest episode of NPR’s All Songs Considered. 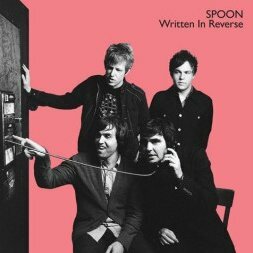 Though a full US tour announcement is sure to come soon, here are some initial dates of Spoon’s Transference tour. Transference track listing after the jump.